From the name itself – Sizzling sausage skillet, you will definite be sizzled and excited to prepare this tasty cuisine. This is just a very good food. A very good Paleo food. First, you’re going to have all the Paleo-ingredients in place. These include sausage (clean), green pepper, red pepper, onion, sweet potatoes, coconut oil, garlic powder, sea salt and fresh cracked pepper. Green peppers are known to be having Vitamin C and E. Vitamin C is very essential for the immune system and Vitamin E is what we need for the glowing, white, and healthy skin. Red peppers contain more than 200 percent of your daily vitamin C intake, Vitamin B6 and folate and packed with antioxidants. Eating a diet rich in vegetables, including green bell and red peppers, reduces your risk of certain chronic illnesses. 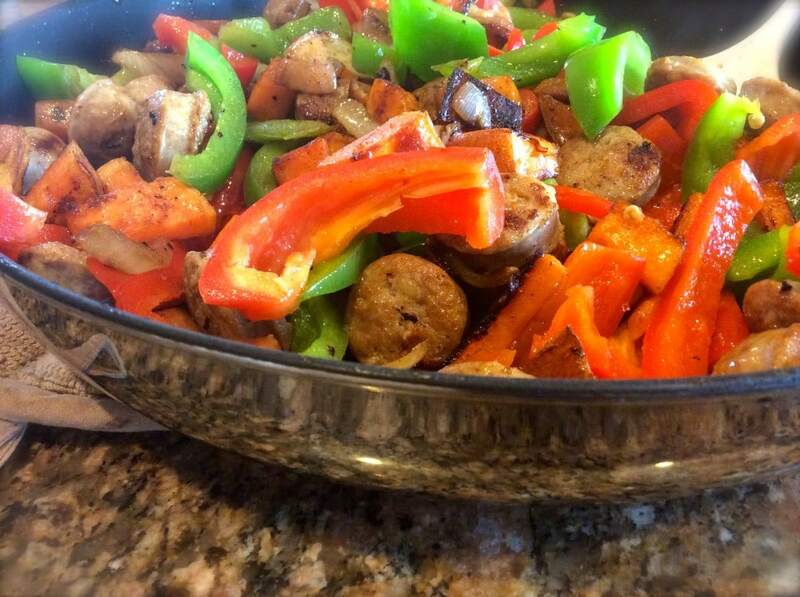 Sizzling skillet of sausage is a tasty, healthy food when into a Paleo diet. 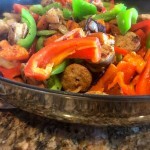 The taste of sausage in partner with the health benefits of peppers is amazing. Don’t forget that sweet potatoes are also there, which is a good source of beta-carotene and Vitamin A. There is also onions, garlic powder, and coconut oil in the list of ingredients of this cuisine – a group of very healthy ingredients. You really have to know how to prepare a Sizzling Sausage Skillet. It is definitely worth it to acquire the skills on how to cook this dish. 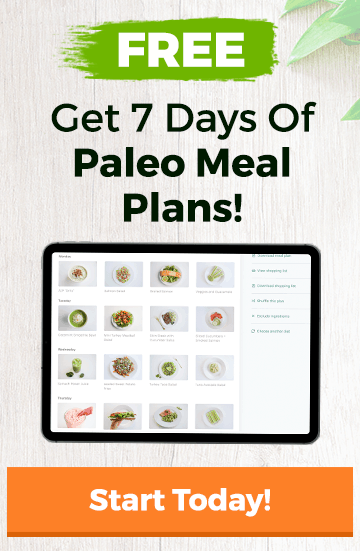 It is a good food under the Paleo diet plan. Everybody loves sausages. This über versatile meal might just be my new favorite paleo meal. Why, you ask? Because it can be eaten hot right out of the skillet, cold the next day for lunch, on top of salad greens, topped with salsa and avocado, or even scrambled up with an egg for breakfast! The options for this meal are endless. Make a giant skillet of it and store it in Tupperware, perfectly portioned in the fridge to compliment whatever you might be eating next! Chop sweet potatoes into 1 inch cubes and place into a large saucepan on high heat along with 2 tbsp coconut oil and garlic powder. Stir frequently but make sure that it gets some nice color and a bit of crispiness on the edges. While the sweet potatoes are frying, turn your attention to the sausage. Depending on what is required to cook your favorite clean sausage, you might need to boil it, grill it, or pan fry it. Cook it until it is almost done and slice it into 1 inch rounds. Set aside. Add sliced onion and sausage to the sweet potatoes frying in the pan. Continue to stir frequently, so that they don’t burn. While they are all cooking together, warm another saucepan to medium with the remaining 1 tbsp coconut oil and lightly sauté your sliced peppers. Sauté them just enough, so that they are cooked yet crisp. Note: It’s possible to cook this all in one super large saucepan but you’ll get better results if you split the veggies up. Once the peppers are almost done, stir them into the main pan along with the potatoes, onions, and sausage. Remove from heat and sprinkle with sea salt and pepper as desired.